Napa Valley, a viticultural area located in north California, is considered one of the premier wine regions in the world. 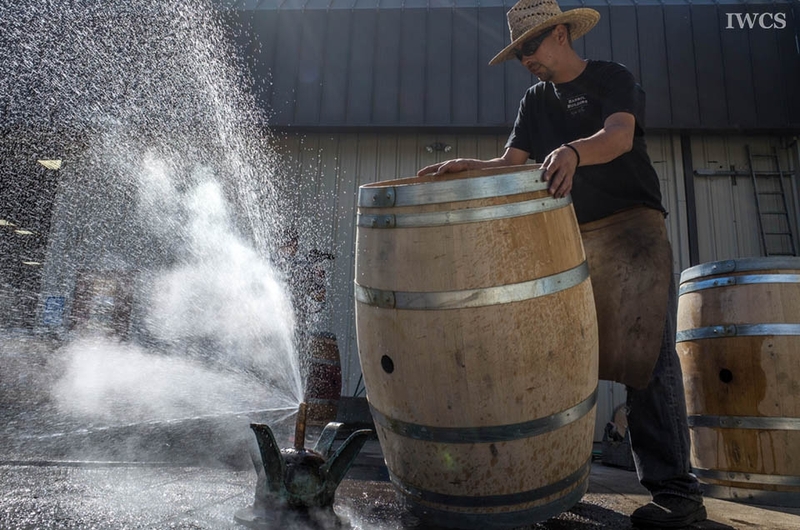 Servicing the wine industry for the last 20 years in Napa, Yann Guigen, a French cooper, makes his fine cooperage a vintage art and craft. 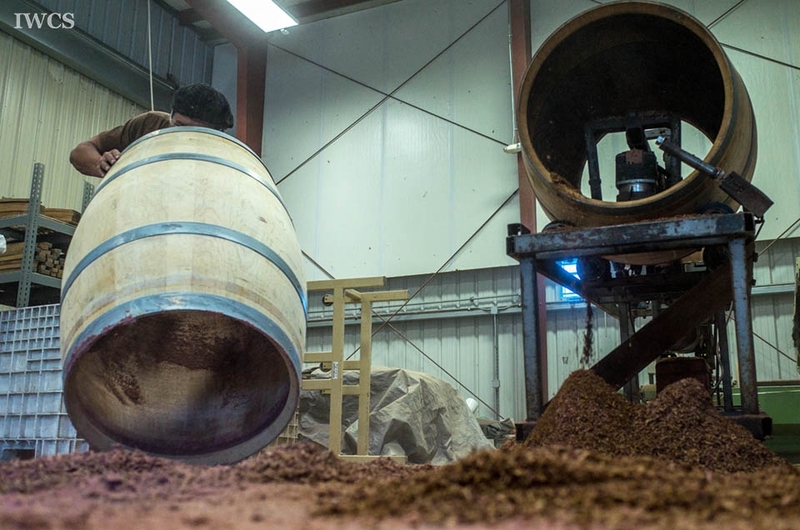 Yann takes care of repairing and maintaining cooperage at Barrel Builders where French oak and American oak are used for wine barrels. 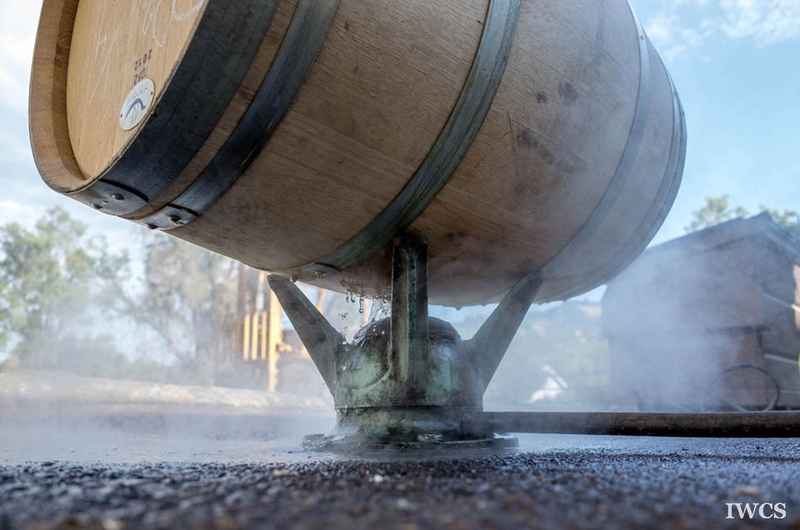 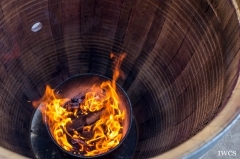 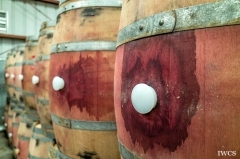 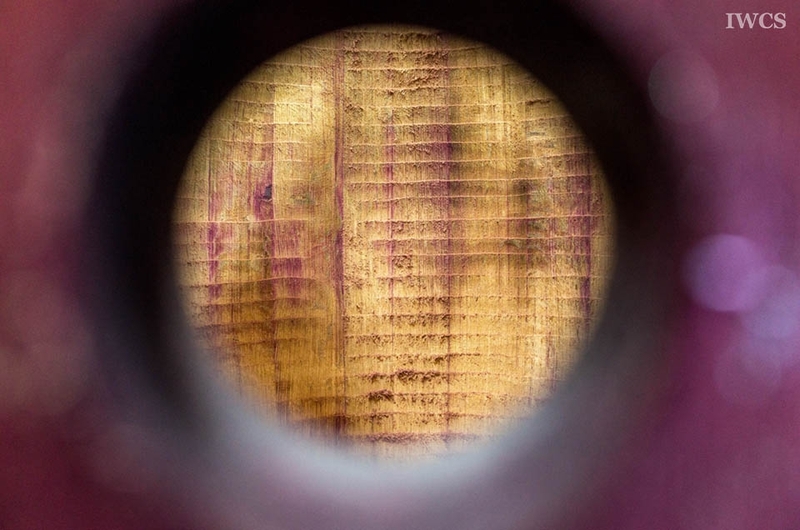 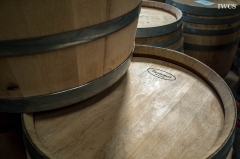 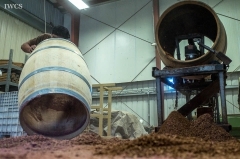 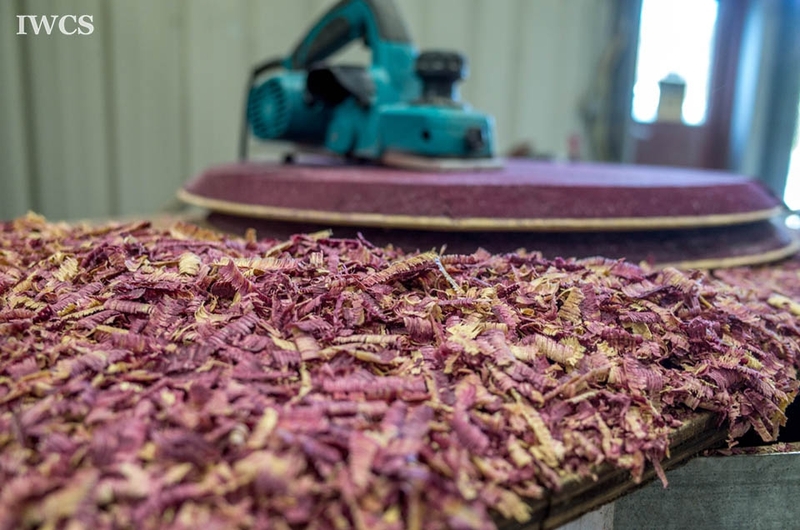 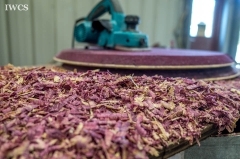 From the type, age, grain to treatment, oak barrels provide flavor and aromatic support to the wine that they have been used in wine fermentation and aging for centuries.